Mugsy, Natalie, and Denver want to go to Adventure Land, the water park where they can plummet down rides like the Belly-Buster. 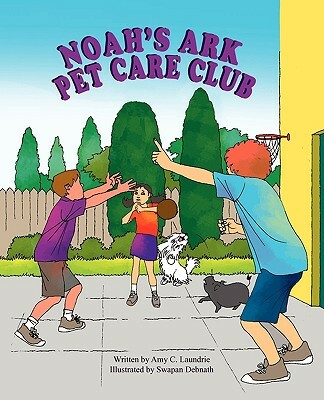 To earn money, they form Noah's Ark Pet Care Club. But they aren't anywhere near ready to care for a pampered Pekingese, a sneaky pig, or a homesick goose. Surprises and laughs overflow as the friends scramble to ride herd on their "clients" and earn enough money for the adventure of a lifetime.